Buzzaria celebrated 5th year anniversary at the its store at Lado Sarai. The journey of Buzzaria is remarkable. An effort that turned into miracle.The festival of Buzzaria’s birthday was astonishing. Everyone’s calling Happy Birthday to buzzaria all around. A day when all the earlier years memory flashes before the eyes in one go. 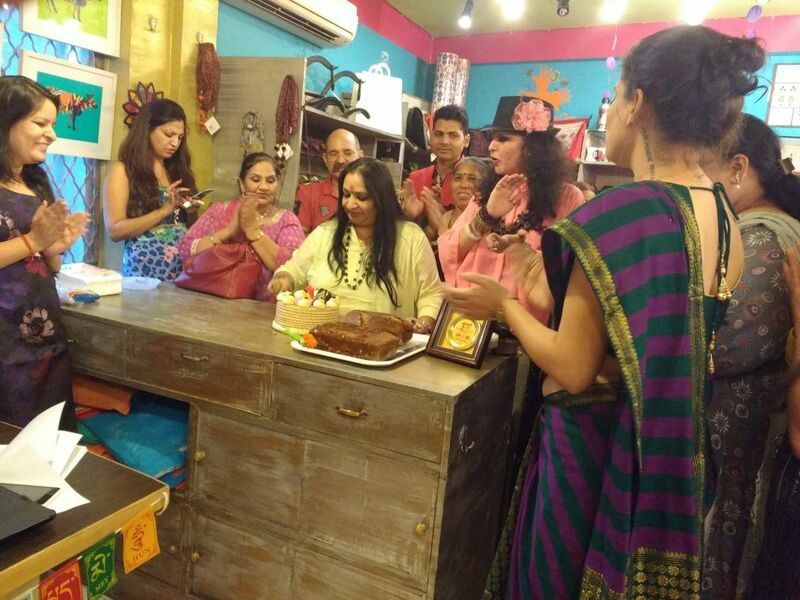 Ms Mamta alongside her companions cut the Cake and shared the happiness. The Celebration was amazing, smiles on everyone faces. On such a big day there was 20% discount on any item at the store. Later, there was a high tea and snacks party. It is a multi Brand Retail Store,a brand infant of Blue Lotus, the blend of style and outlines. It is one of its kind goal store with the amalgamation of an Indian Bazaar and sheets 65 Brands the nation over in the class – Apparels (Men and Women), Body Care, Jewels, Stationary, Footwear, Eco Friendly items, Bags and Clutches, Blue Pottery, Soft Toys, Digital Art and Paintings, Garments, Fashion Accessories, Lifestyle items, Home Décor, Gift articles, Art Paintings and Photographs, Home Furnishings under one rooftop. Ms Mamtaa is affectionately known as ‘The Entrepreneur Alchemist’. A lady of solid courage and energy, a material, style and Interior architect who has been tutoring startup’s, people and brands for over 10 years now. 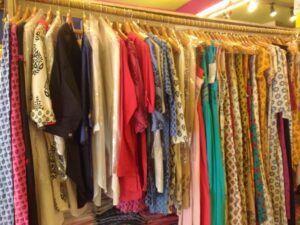 2010 was the year when she established Blue Lotus, which prompted the multi mark retail location “Buzzaria” in 2011. It holds more than 50 marks all from India with the idea of “Made in India” under style and way of life fragment. 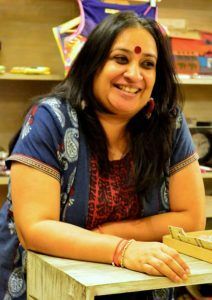 Under the umbrella of Blue Lotus she has made around 14 brands, one of them being Buzzaria. VERDICT : Do visit Buzzaria Store and Buy anything you desire. 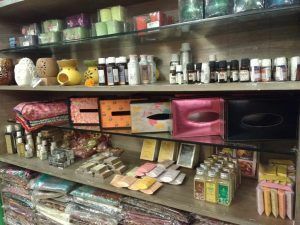 It’s a complete Store where you can get to see the real culture of India. A store where everything is available. The amazing handmade toy, crafts, jewellery are just outstanding.